The Food Guide is your culinary adviser in an app. The program contains basic information for 2,000 foods and culinary specialties – and assists with translation when on vacation abroad. In order to know what’s behind a “Lubina” on a Spanish menu, all you need is to whip out your iPhone. 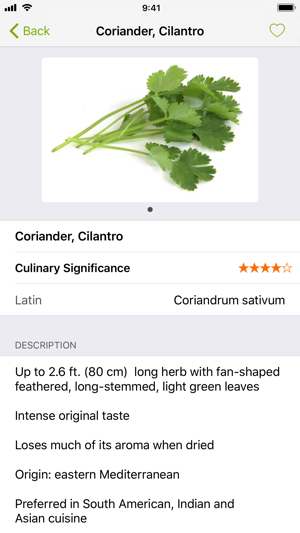 For every entry, the App provides at least one photo, evaluates culinary quality and indicates the scientific name, if applicable. 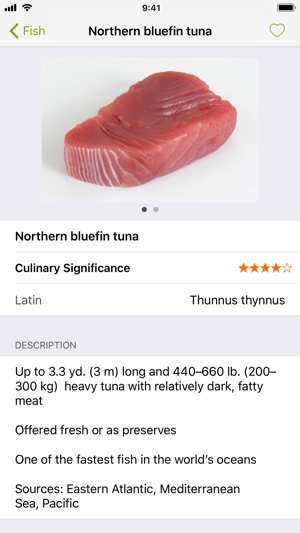 In the description, the most important and relevant culinary information is summarized all in one place, and is followed by hints to uses in cuisine and its processing and preparation – without the App actually intending to be a cookbook. Travelers mostly enjoy that all the food names are simultaneously given in five languages – English, French, German, Spanish and Italian. 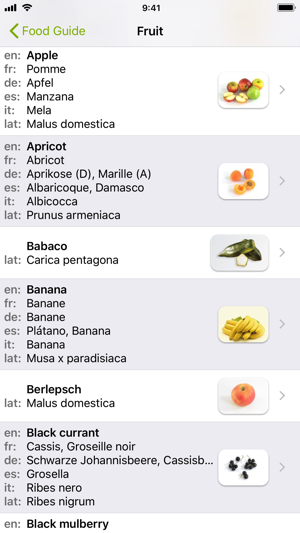 Thus, it is possible to translate menus abroad, to ask about a specific fish on a Spanish market or to look up whether Banon cheese from the cheese menu in a restaurant is made with raw milk or not. 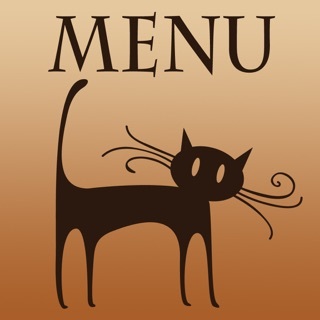 The Food Guide can be perused by individual ingredients, but is also organized into 21 categories such as “Fish”, “Vegetables and Legumes”, “Herbs and Seasonings”, “Cheese”, “Seafood” and “Sausages and Ham”, to name just a few. 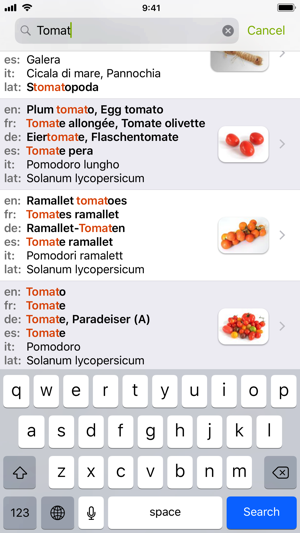 Interesting findings can be transferred into an App-specific favorites list with just the touch of a finger. That way, they can quickly be found again at any time. It is not necessary to have an Internet or a telephone connection to run the App. You will always have full access to all of the information, regardless of whether you find yourself on the beach on the Bahamas, in a Spanish mountain village or in a delicatessen in Paris. 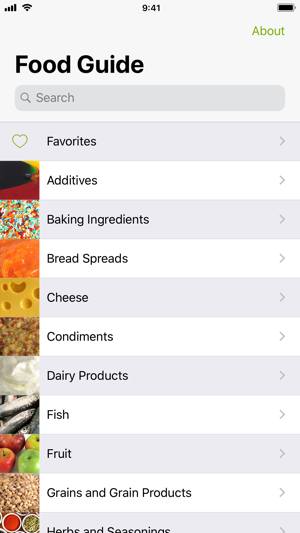 I do live in America and a lot of the food in this app is unused in most homes. In restaurants though, it may help quite a lot. I have seen about 80% of these foods in America so you won't be too confused. The thing I don't like is it uses the metric system which means nothing to me. I hope an update will add the option for Americans. I thought $3.99 was a little pricey once I started using this app. I looked up several food items that are popular but often confusing and most of those were not found (ie: endive, scallions, tripe, goat cheese, barbacoa). If these things are listed, I couldn't find them. Plus, there seems to be no wiggle room on spelling. If you can't spell 'mackerel' you might not find it. Good idea but keep going. I need more for my $3.99. This food guide is perfect for anyone who is really into food, culinary student/ learning about it or is in the food service industry. It's broken up into chapters and each definition is paired with it's name in other foreign languages. This guide is very eurocentric in that it lacks definitions for regional U.S. foods. Otherwise than that, it's pretty nice.